*holds out arms* then come on ill take you home with me. (yawens sleeply and opeans eyes then sits up and looks around)????? *pokes head out of the door way* HEY your awake welcome to the land of the living. *smiles* well then lets get you somthing too eat. 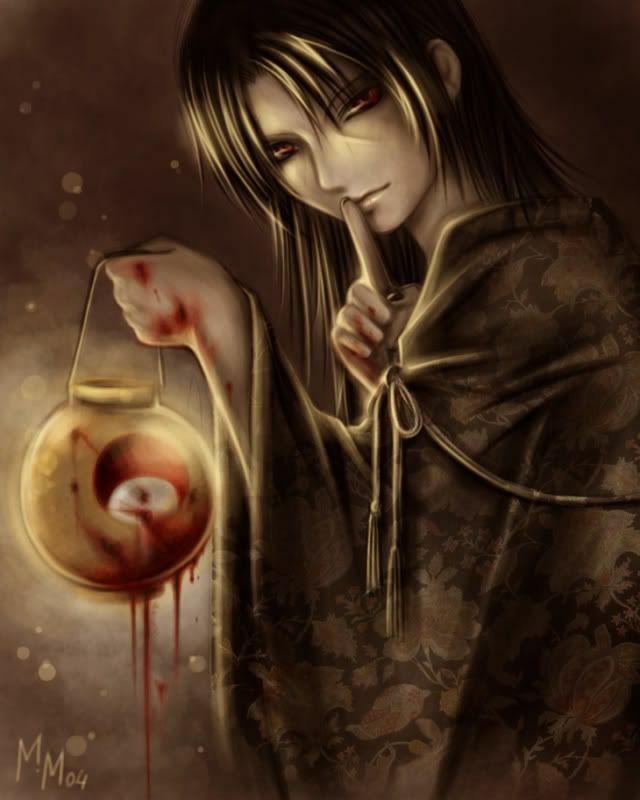 *dissapears for a second in the citchen then comes out holding a bowl with some raman in it* how is this? *looks at you* whats wrong? what is wrong? trust me its better than the food they give you at the lab. i hated that food. "Theres noting else in it?" *looks at you* huh? what do you mean?